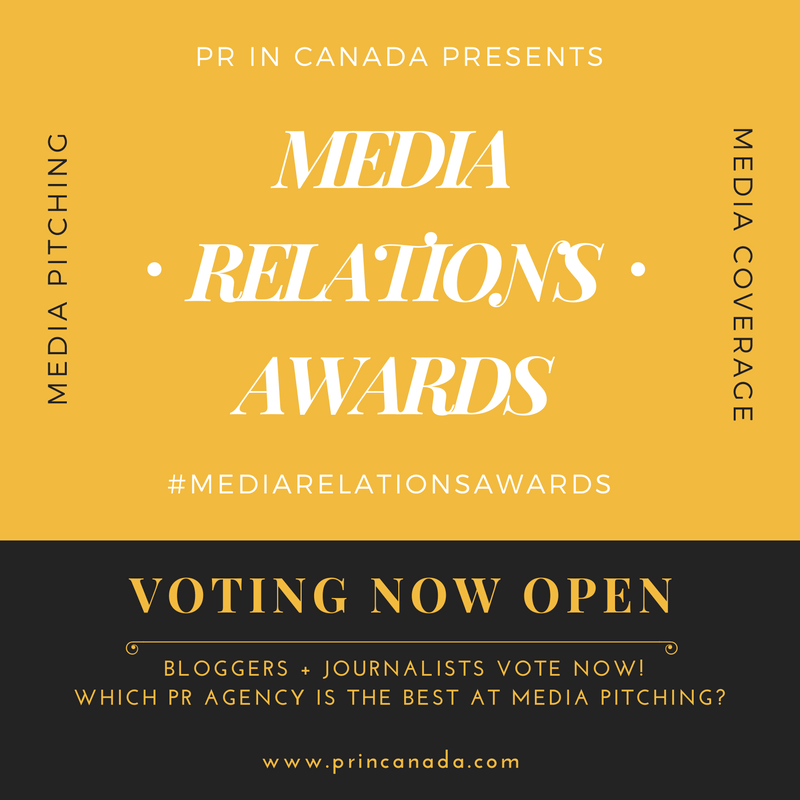 No business can survive without bringing in new business from time to time, here are the Canadian public relations agencies that won new business over the course of May 2017. PR In Canada has a great track record for breaking industry news, and in May 2017 we brought you an exclusive story as Nandos Canada selected The Colony project as their communications agency of record (AOR). Summer is hear and Ireland + Hall communications is getting cooking as the new agency of record (AOR) for Smoke’s Poutinerie. Since 2015 the mattress business has been up on upswing. 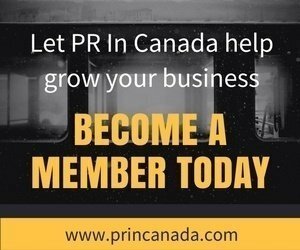 Many US-based players are trying to increase their market share in Canada, the most recent player to set its sites on Canada is Leesa Sleep who had hired Kwittken as their public relations agency of record.